Here’s the advantage of modernity: you can live in a place which has the same color, aroma, and feel of the outdoors, without living in the outdoors. 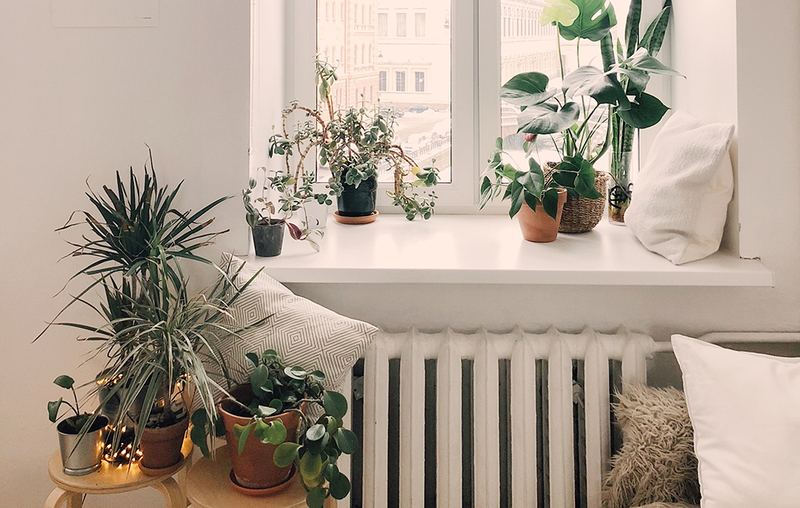 2018 has seen a trend in natural interior décor that has grown expansively, and has stayed very popular for 2019 as well. Materials that are sustainable, natural sounds, color schemes, green energy solutions controlled via smartphone, therapeutic decorative arrangements—these things are in right now. Following are a few imagination instigators you might want to mull over as you go about upgrading your home. Just because something is trending doesn’t mean it is lacking in either originality, or utility. A small fountain through stones presided over by a gentle light can make the counter around the sink in your formal bathroom a true retreat. Floral soaps and lotions by the faucet can additionally increase the comfort of the space. Look at your sink and faucet as well. There are a lot of different ways you can redesign or upgrade this part of your bathroom. 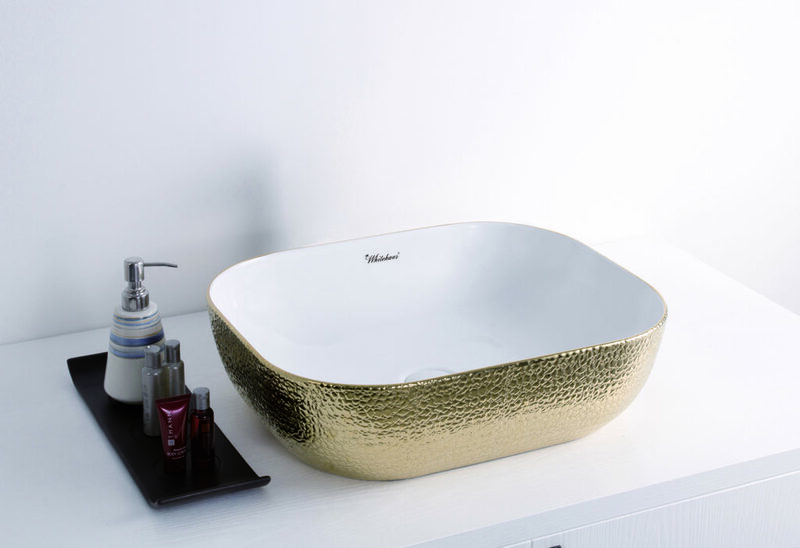 Isabella Plus Collection is a rectangular above mount basin that features an embossed, gold tone exterior and smooth solid white interior. It has a center drain and no overflow. Above mount sinks are stylish now, and have a very natural “feel”. On that note, the “feel” of your restroom is something you may just want to change with the seasons. Have some seasonal decorations that you bring out when the weather changes. When it’s fall, browns, oranges, and yellows predominate. Wintertime is white and red, with green sprinkled in. The spring is primarily green, with violet hues incorporated, and perhaps a floral arrangement or two as it suits you. The summertime is when ripened fruits and happy yellows are in full swing. Beach décor and palm trees may additionally be worth considering at this time. Having little pictures, dioramas, candles, fountains, color schemes, and decorations which naturally transition with the season can be a very interesting touch for any bathroom. Consider these things as you maintain your home in terms of property value going forward. Staging and décor play no small part in what a house may go for on the market. Oftentimes you’ve got an idea for remodeling, but there just aren’t any cabinets which fit what your imagination has produced. 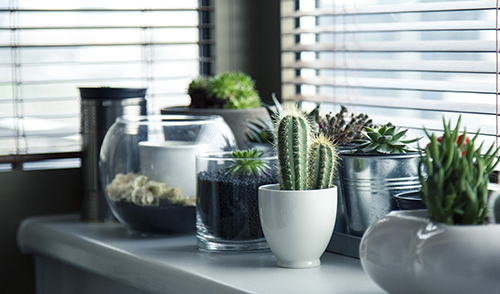 Especially if you’re going for a more natural interior design motif, this can be frustrating. Oftentimes going the natural route in terms of décor inspiration drives people to be more careful in their utility of space. Wraparound cabinets are ideal for such a purpose. “Ready To Assemble” cabinetry has come into vogue recently, as it’s sturdy, affordable, looks good, and can be put together as matches your needs. RTA bathroom vanities from Cabinet City might be just the thing for your next foray into remodel. 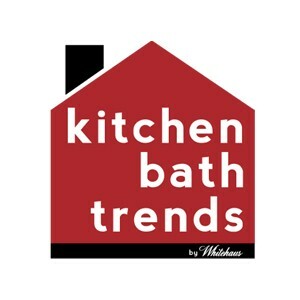 Such options also exist for kitchens, bedrooms, studies, or anywhere else you need fine cabinets. Remodeling maintains property value; but you’ve got to be strategic. A full kitchen remodel can be costly, but done right, it can yield investment return. Again, natural motifs and color schemes are in right now. Look at that kitchen sink; what can you do with it? How about those countertops. Would a natural wood grain be appropriate? And have you thought in terms of tech? The Internet of Things (IoT) has grown more integral for home design. “SmartHomes” are now a thing, and with them come options like LED lighting that can conform to virtually any color shade and be controlled right from your smartphone. That’s convenient in decorating for each season, and wowing either homebuyers or realtors. Such solutions need not be limited to the kitchen. They could be used in formal dining rooms, bathrooms, entertainment rooms, office space, or the bedroom; whatever suits you and your family. If your kitchen has a door that’s adjacent to the backyard, you might install a DIY deck, or remodel what you’ve got, then add smartphone-controlled LED lighting to the outside. A naturally-themed decoration scheme need not necessarily be restricted only to non-technological aesthetic choices. IoT can be incorporated into such trends in order to have modern and natural themes existing in a cooperative sort of way. Whether you’re looking at redecorating in whole or in part, 2018 and 2019 offer some intriguing options worth considering.